1-31-15 Today’s Tarot is the Father of Air. It is time you took control of a situation before it gets any more out of hand. You know what to do. 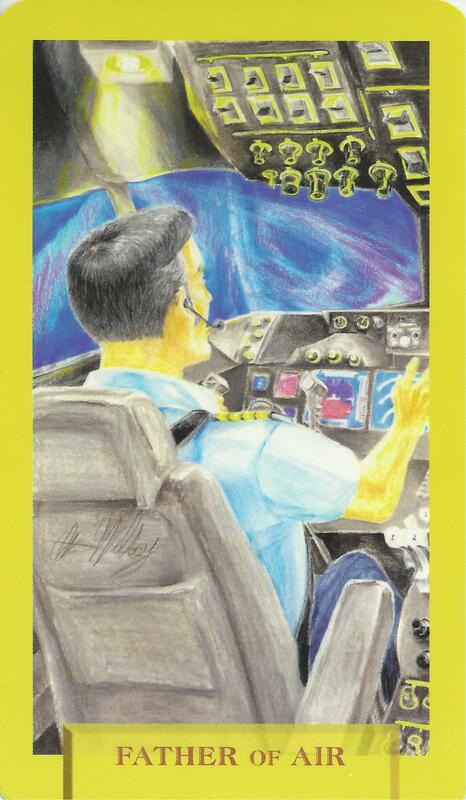 This card is about analytical detachment and integrity.